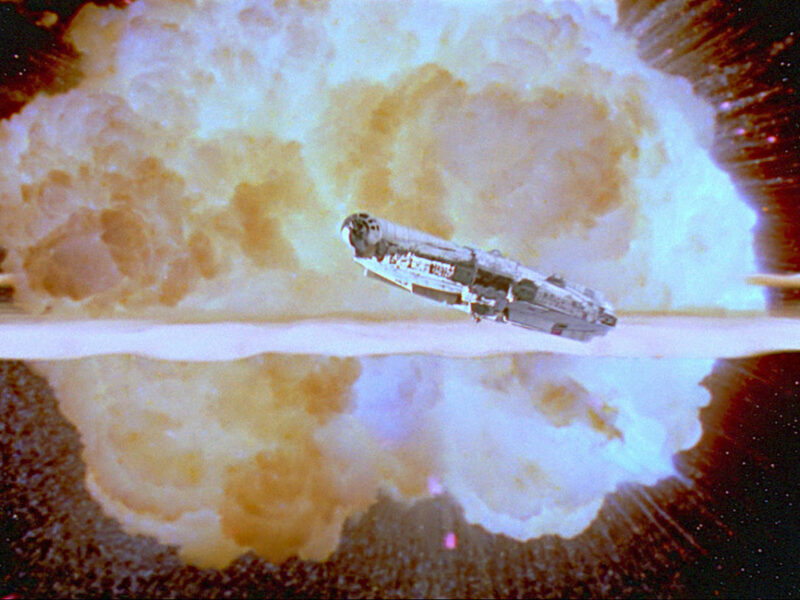 The Dark Times of the mid to late ’80s had passed and as we entered the 1990s brighter times lay ahead for Star Wars fans — but at the turn of the decade, that was yet to become evident to the wider Star Wars public. While rumors continued to float around about the prequel trilogy there was little movement from Lucasfilm on the Star Wars front. Indeded, Lucasfilm had recently completed their Indiana Jones trilogy and were in a busy period, releasing Willow, Howard the Duck, and Tucker: The Man and His Dream. 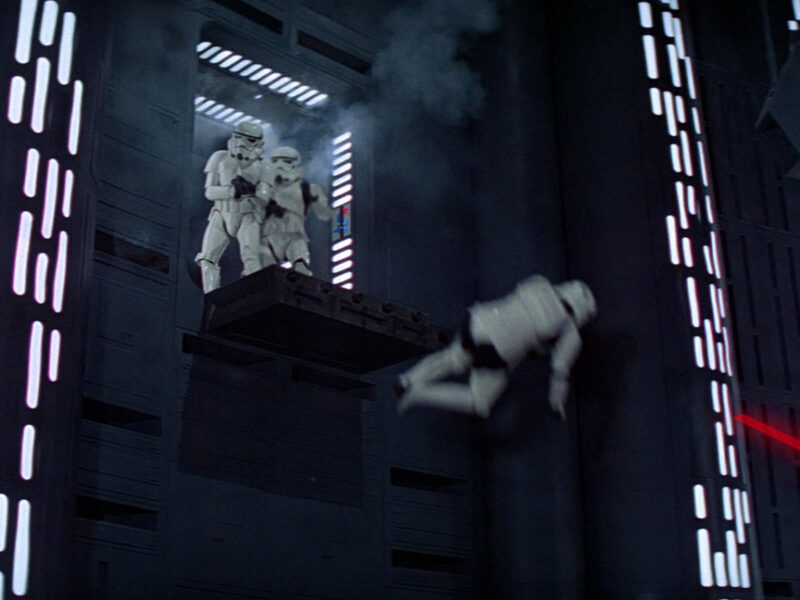 ILM had worked on a number of special effects smashes in the late ’80s including Star Trek IV, Ghostbusters 2, The Witches of Eastwick, and Back to the Future II and III, and LucasArts was fast building a solid reputation in the computer gaming industry via such smashes as Labyrinth, Maniac Mansion, and Secret of Monkey Island. It would appear that Lucasfilm had outgrown its reliance on the galaxy far, far away and developed an identity free of Jedi, Wookiees, and Wampas. However, in the late ’80s artist Cam Kennedy and writer Tom Veitch pitched an idea to Lucasfilm, who in turn was offered it to Marvel Comics, the longtime publishers of Star Wars comics who had let the license lapse in 1987. Marvel turned it down, despite going so far as to releasing a print ad for the series and the project – Dark Empire – found its way into the hands of Milwaukee comics publishers Dark Horse, a relatively new face on the comics scene who had proven to be adept at handling movie licenses. The title would go on to be a smash hit for Dark Horse, coming out in late 1991 after another dipping of the toes into the Star Wars pool proved to be equally as successful. Timothy Zahn’s Heir to the Empire was released in June of 1991 and immediately shot to the top of the New York Times Best Seller list, proving that the once voracious appetite of Star Wars fans was still there. Released by Bantam Books in the UK, it was a monster hit, incorporating elements of the continually popular West End Games roleplay material and opening the floodgates to new Star Wars material. 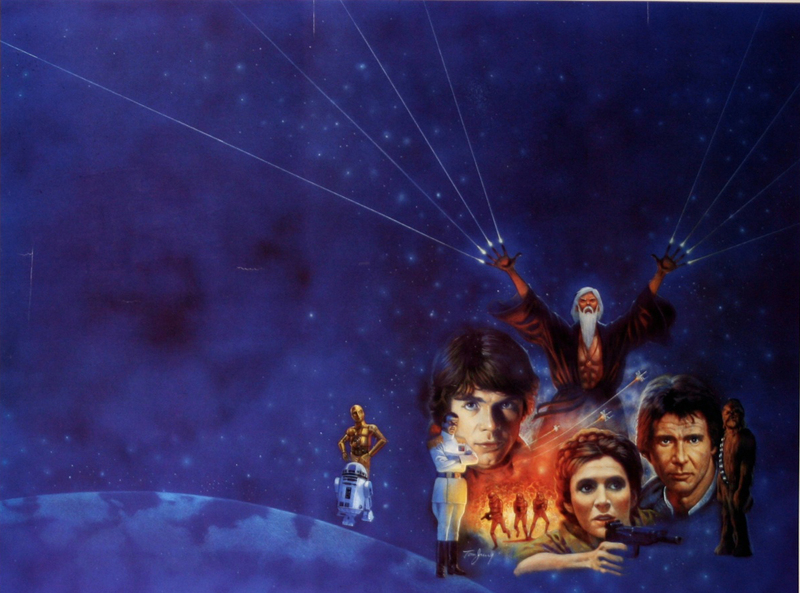 By 1992, Star Wars novels were a staple on best seller lists around the world, and with the films’ regular re-releases on VHS, the anthology release of the soundtracks in 1993, and the re-entry into the trading card scene with the first Galaxy series from Topps in 1993, it seemed as if nothing could hold Star Wars back. This was compounded when Lucas announced to Variety in 1993 that he was working on a new trilogy of Star Wars films to be released later in the decade. 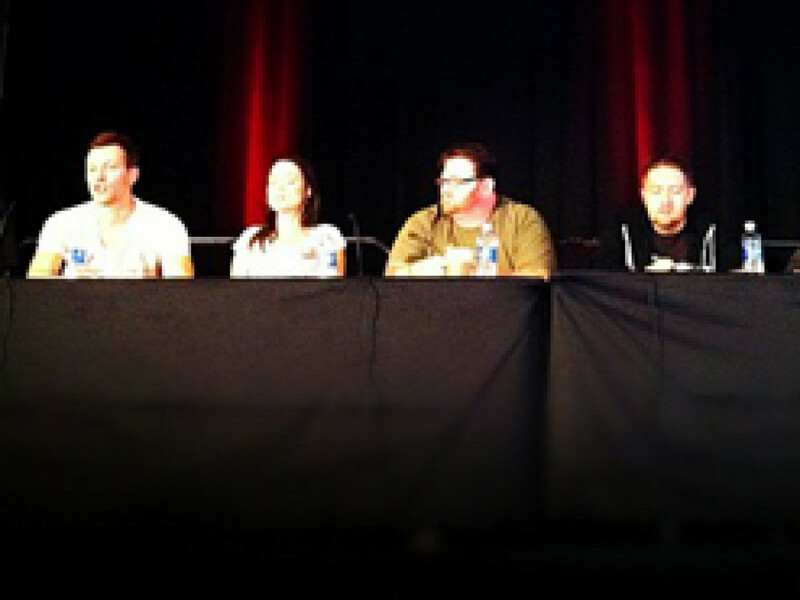 Licencees returned to Star Wars in droves. Between 1993 and 1994 Just Toys released a series of Star Wars figures called Bend’Ems, the first action figures to be released since the Ewoks and Droids lines were cancelled the previous decade. A solid success, they were the impetus behind Kenner coming back to Star Wars and launching a line of action figures in 1995, on the now classic orange cards. In the UK, without the much-loved Palitoy to release them, European releases of the Kenner figures came under the Kenner banner, later rebranded when Hasbro took over. Once again Star Wars toys were THE toys to have. 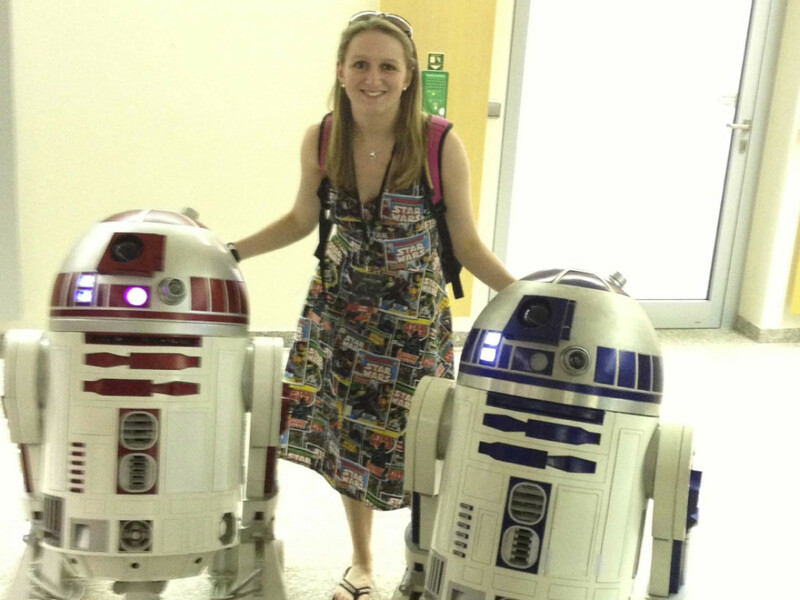 It was a giddy time to be a Star Wars fan as everywhere you turned there was new product. 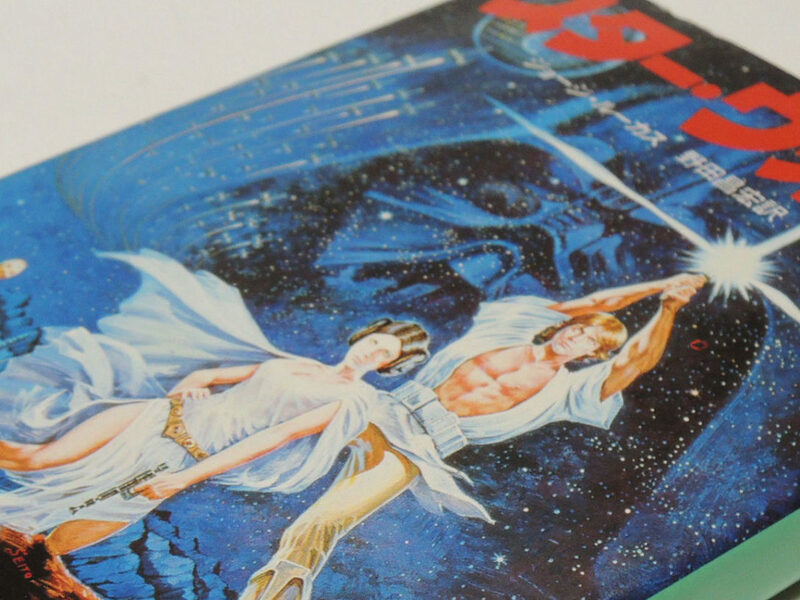 In the UK, where the official magazine was expensive to import, Titan launched the Star Wars Magazine. 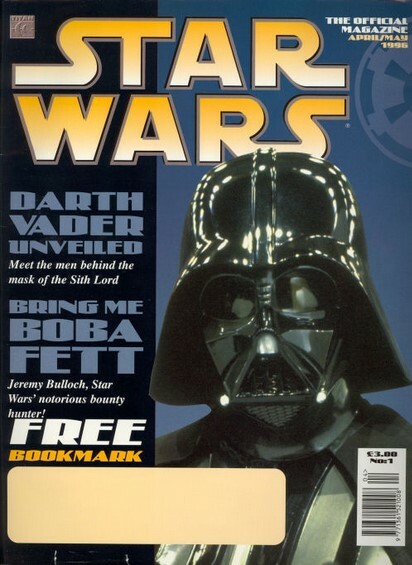 The title would eventually morph into the modern Star Wars Insider, which in the States had itself changed its name from the Official Lucasfilm Magazine two years earlier. In the gaming market, X-wing and TIE Fighter had been smash hits, with a plethora of titles coming hard on their heels. 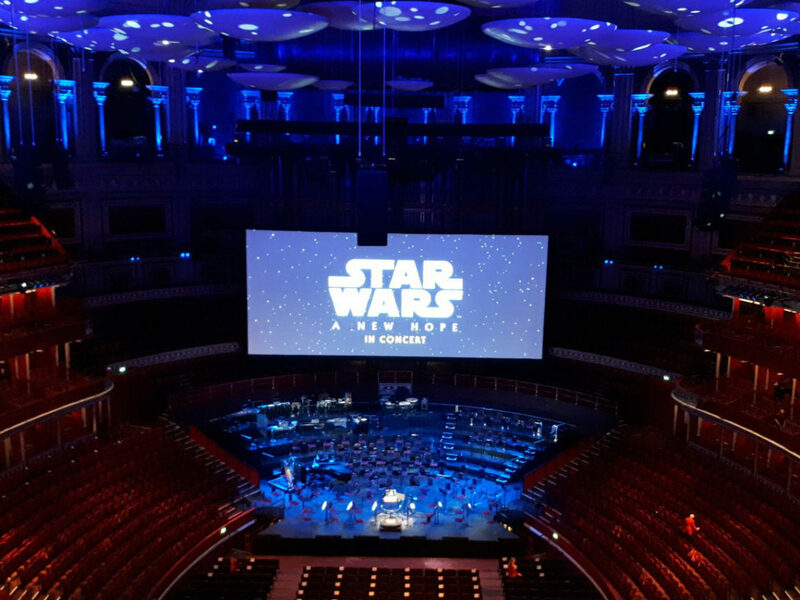 Rebel Assault and Dark Forces wowed gamers and Star Wars fans alike and when in 1995 Rebel Assault 2 was released, it featured the first live-action Star Wars footage since Battle for Endor in 1985. 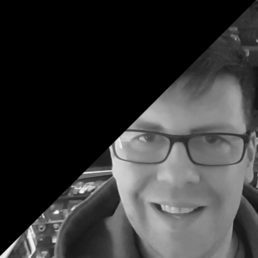 Many more websites began to come online at this time; in a 56K dial-up world they were hard to find, and as a result, much loved. FidoNet Star Wars Echo had been in existence since 1991 but soon became one of the most popular destinations in the days pre-dating the modern Internet. The rec.arts.sf.starwars.misc (RASSM) newsgroup, another infamous destination for news, gossip, and a chance to hang out with fellow fans expanded and grew with famous faces like Timothy Zahn and Kevin J. Anderson posting there and giving their thoughts on the novels and state of Star Wars. Finally in 1996, to hype the imminent release of the Star Wars Trilogy Special Edition, the official Star Wars website was launched and has remained the essential location for official Star Wars news ever since. 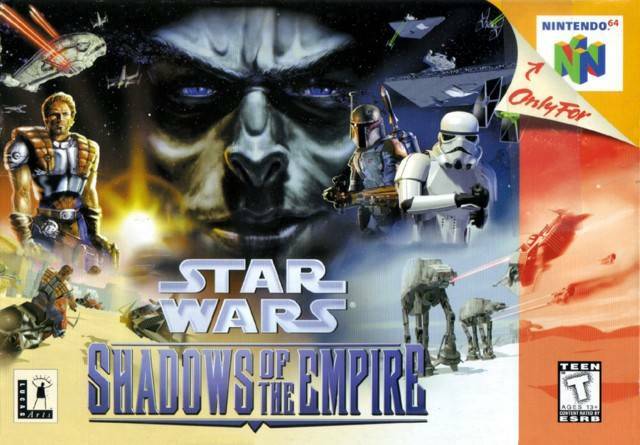 1996 also brought us Shadows of the Empire, a multimedia assault that gave fans everything but a film to accompany it. A best selling novel by Steve Perry was best read listening to Joel McNeely’s soundtrack, all the while flicking through the pages of Dark Horse’s adaptation and taking in the lush artwork of Killian Plunkett behind beautiful covers by Hugh Fleming. Hasbro released a series of action figures and vehicles, Nintendo released Shadows of the Empire on their new Nintendo 64 gaming system and the Hildebrandt brothers worked hard on a luscious trading card set for Topps that complemented the West End games source book. We were also treated to the amazing and much-missed Star Wars Galaxy magazine, a collectors’ paradise that kept us up to date with all the latest releases and made a household name out of super collector Stephen J. Sansweet. In the UK much of the merchandise from the US was available as the import market flourished. Specialty shops across the country brought in much-desired items which, in the days before eBay, was vital to collectors. 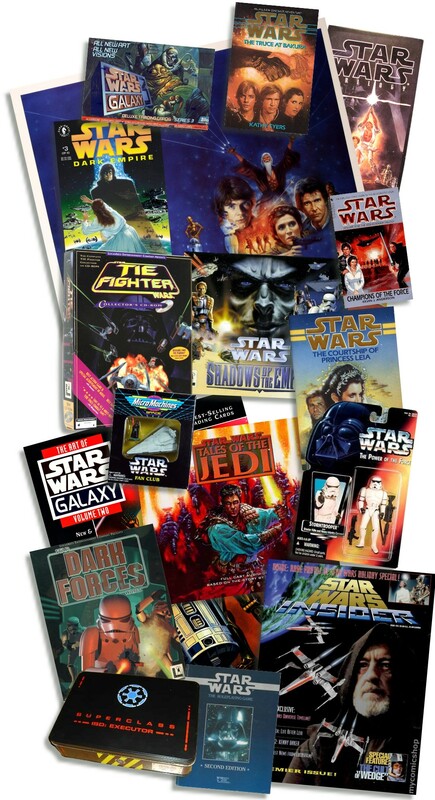 While having to pay pound for dollar prices, if not more, the UK collector was able to stay on top of the myriad items that were being released and UK companies such as Bantam and Titan released UK imprints of the books, allowing the new wave of Star Wars to once again dominate the sci-fi market. For every one item I’ve mentioned there are ten that I’ve missed, such was the huge wave of news and collectibles appearing during the ’90s. And as the Special Editions came and passed in 1997 fandom prepared itself for the run to the next huge era in the Star Wars story: the prequels.